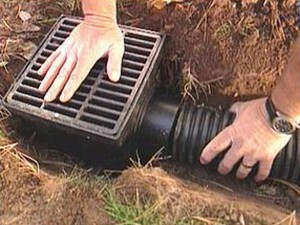 Drain tiles, also known as French drains, are effective yard and home drainage systems, that will redirect water from your home’s foundation and yard into public sewers, pools, lakes, etc. 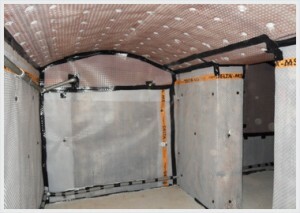 These systems prevent water damage problems, mold and mildew. 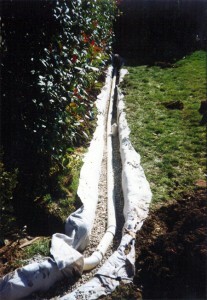 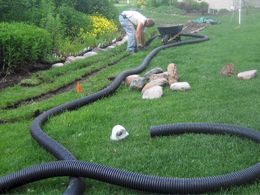 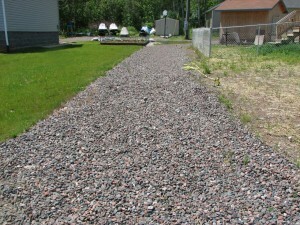 The system uses punctured pipes that are set on a bed of gravel, near the foundation of your home. 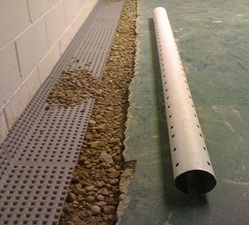 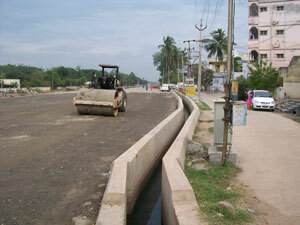 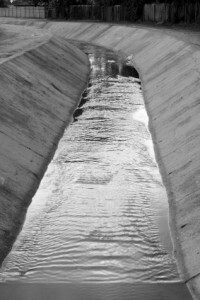 The water is collected by the pipes and then redirected to a central drainage system, lake or pool. 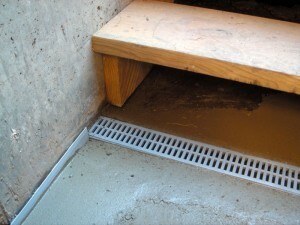 The system may include a sump pump, if the system isn’t able to use gravity to redirect the flow of water. 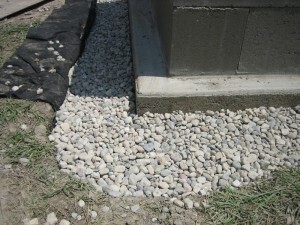 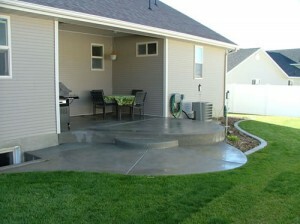 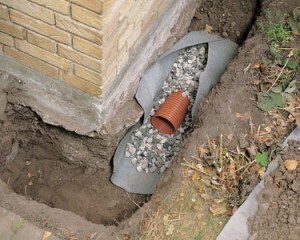 Exterior drain tiles are installed around the foundation of your home. 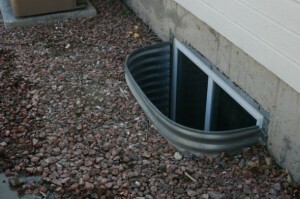 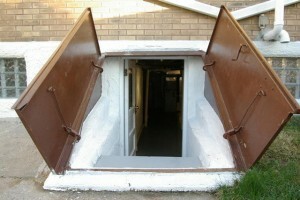 They are great for preventing water problems in your basement. 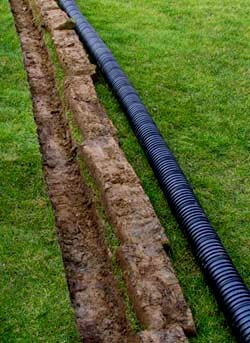 These exterior systems will need a trench to be dug. 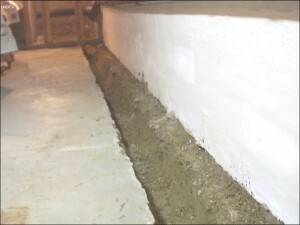 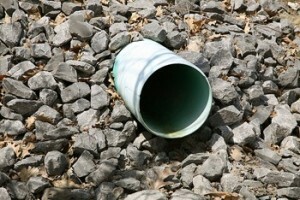 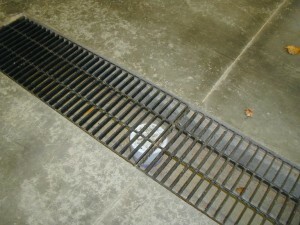 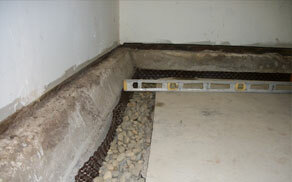 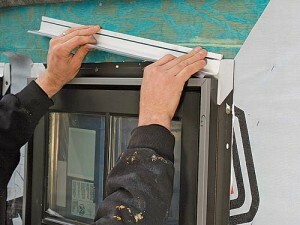 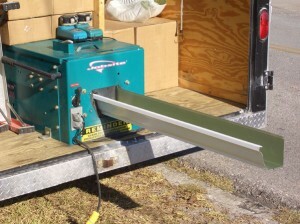 Interior drain tile systems resemble very much to those installed in the exterior, only that they are not as effective. 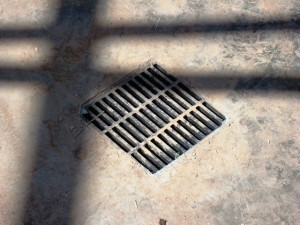 Interior drain tile systems will also need a trench, and to do this, you will need to remove a part of the foundation floor.